Something about this doesn’t make sense though. Travolta is an infamous Scientologist. Is it really kosher for him to make a Christmas album? 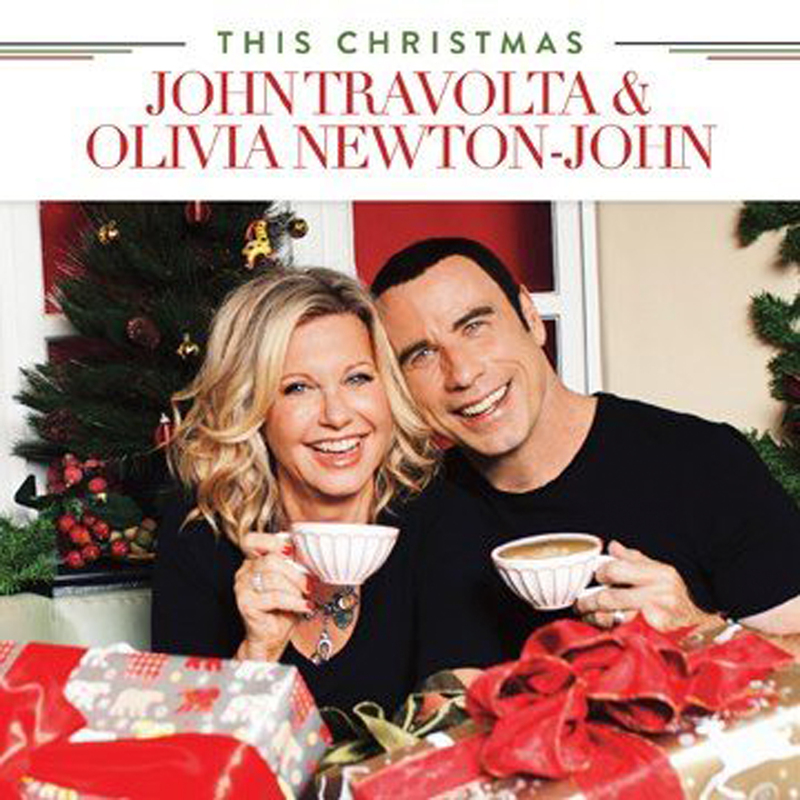 Jokes aside, proceeds from album sales will go to the Jett Travolta Foundation and the Olivia Newton-John Cancer and Wellness Centre in Melbourne, and we can all appreciate good deeds around the holidays. Here’s the track listing. Can’t forget Kenny G!